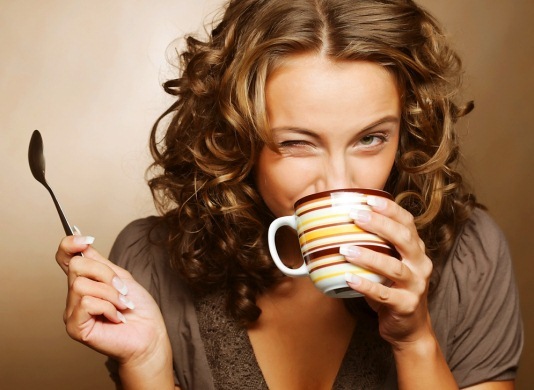 Is drinking Coffee Good or Bad? Health Benefit of Macadamia Nuts! A-Z Health benefits with the magic fruit Pear! How to lose weight after pregnancy? Major health benefits of Grape Seeds! Home Tasty Nutrition Food & Recipes Is drinking Coffee Good or Bad? The case for coffee is becoming much stronger in the discussion whether it’s good or bad for health? The conflict between doctors and science has been evolving on this subject for decades, finally showing that the net positive effects on the body using coffee are healthier when compared to non-coffee drinkers. It is true that moderation is key: sipping coffee in an unrestrained amount is unhealthy in body. Well, studies have proved that drinking up to four 8 ounce cups of coffee per day is safe. I know you seem confused hearing different people talking about this in the various manner as it is either super health beverage or incredibly harmful. From these how can one conclude the true nature of coffee? I will say that it’s definitely good for one when taken under control. Coffee has high antioxidants and a small amount of vitamin and minerals that provide you the daily nutrient. The coffee bean contains caffeine, a psychoactivator or stimulant or a short-term energy booster that can enhance brain function and boost metabolism that keeps your body active and fit. 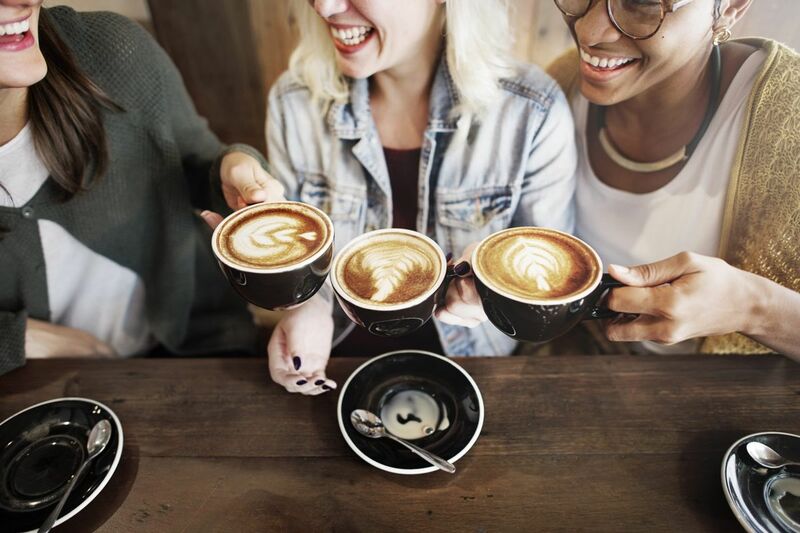 Several studies have shown that coffee drinkers have protected their brain in old age, leading to reduced risk of dementia, Alzheimer disease and Parkinson disease. This also lowers the risk of type 2 diabetes and liver diseases from developing. The addictive substance called caffeine lead to tolerance and helps in withdrawing headache, tiredness and irritability. As we know coffee is meant for the stress-revealers, not just stress but reduces depression and lowers the risk of suicides. 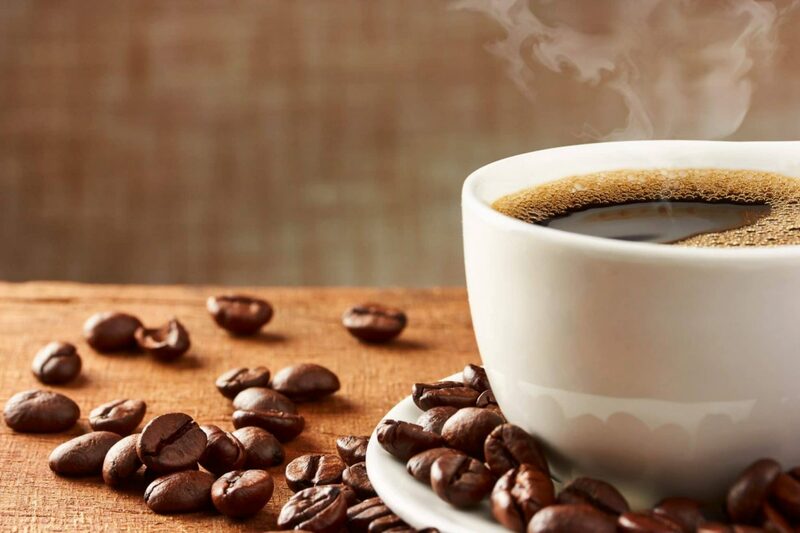 The overall sweet news is coffee drinkers live longer than non-coffee drinkers. Amazing right! Being healthy for majority of people, I personally recommend that taking 2-3 cups of coffee per day is healthy. The case for coffee is becoming much stronger in discussion whether it’s good or bad for health? The completehealthnews.com, your ultimate destination for discovering health facts, nutrition advice, fitness tips and lifestyle stories. After all, your body is the only place you have to live in. Better keep it at its best.